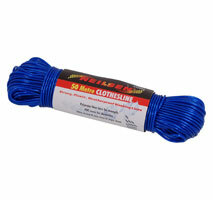 Rope - 50ft x 1/4in. 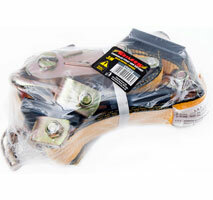 Heavy Duty Short Wide Handle Ratchet Buckle. 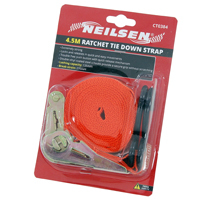 Plastic Belt Clip with Bungee Ball Retainer. Strong enough to hold hand and power tools. 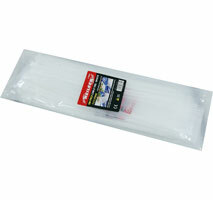 Bungee Cord - 2pc 24in. 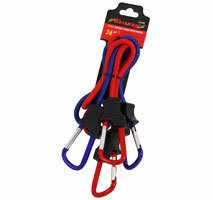 Carabiner hooks provide secure attachment. 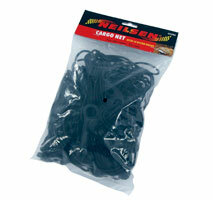 Camping / Cargo transport / Garage / Household storage. 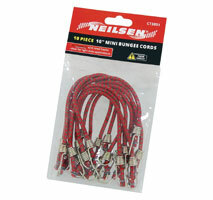 Bungee Cord - 2pc 30in. 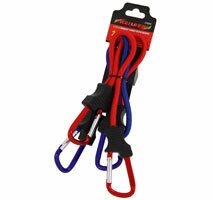 Bungee Cord - 2pc 36in. 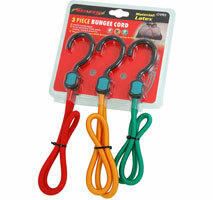 Bungee Cord - 3pc 30in. 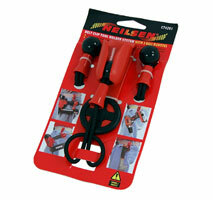 Ideal for securing luggage and various loads. 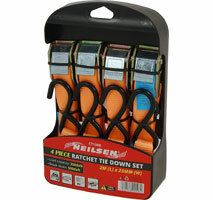 For use around the home / garage and workshop. 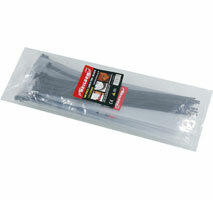 Bungee Cord - 2pc 48in. 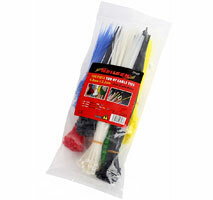 Bungee Cord - 2pc 72in.